Gift giving is not easy – especially for men. And offering a pair of socks or a new tie every year might not be the most unique idea. 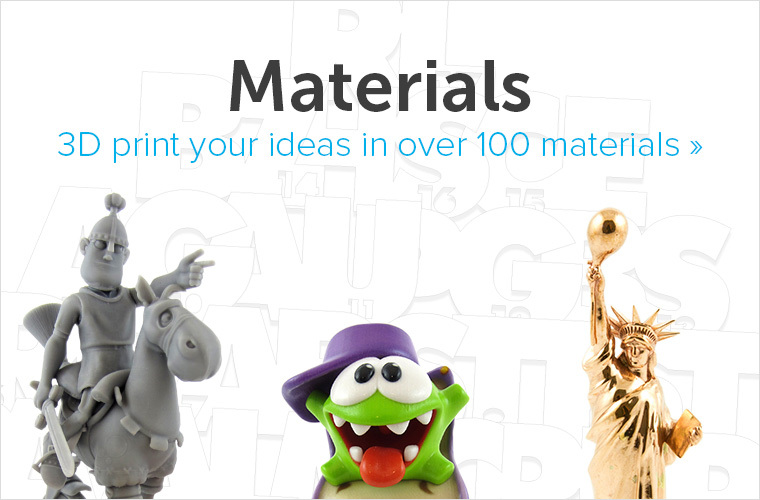 But there’s help: there’s something for everyone, from geeks to gentlemen, in our shops. 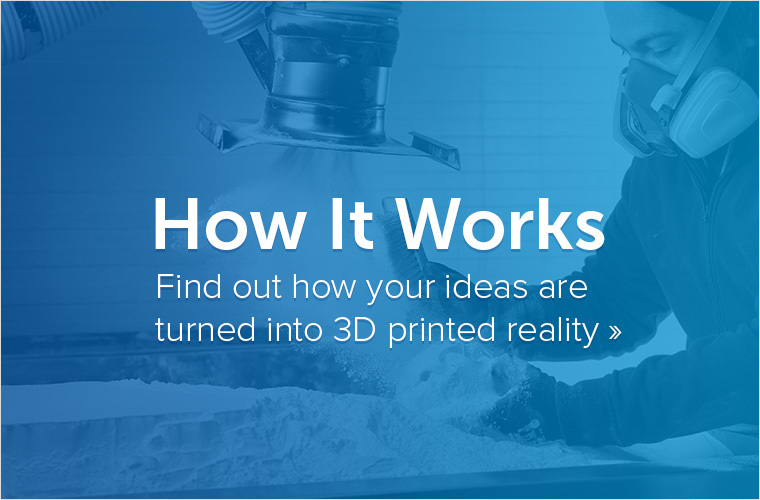 Now might be the perfect time to finally offer them their first 3D printed gift – in plastics, steel, titanium, or even ceramic. Is he a rather grumpy guy? 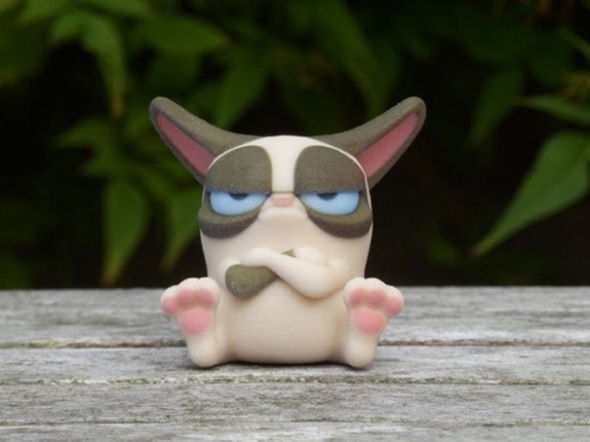 Then we have his new best friend in store: “That Darn Cat” by Matt Bagshaw, 3D printed in Multicolor. Is he a tech freak? How about a 3D printed iPhone stand or cable wrap designed by Bhold, 3D Printed in Polyamide. A fashionista? 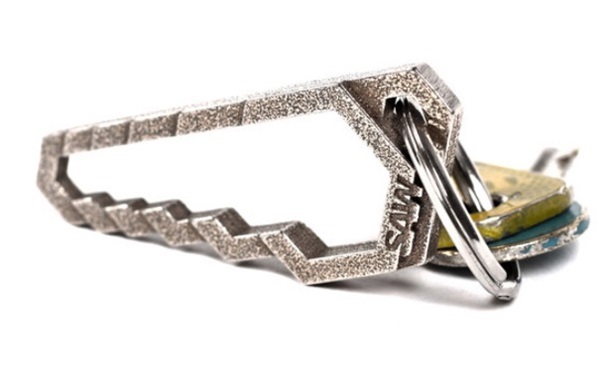 How about a 3D printed item in Titanium? 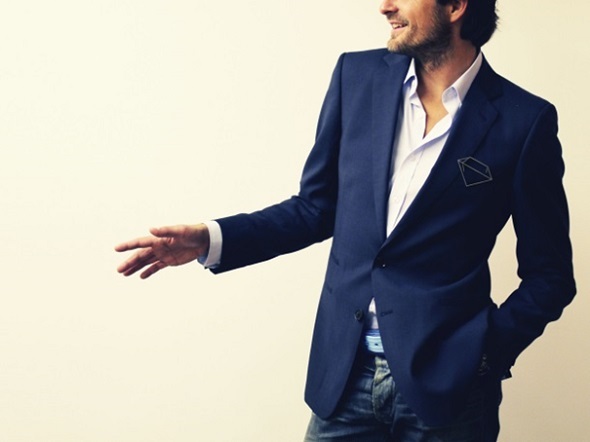 “A Titanium Rock” brooch by DAMN sure is an eye-catcher. Or try the “Ion Cufflinks” by uformit: you can go to their website and customize the cufflinks with the initials of your choice – available in 3D printed Silver, Gold, Titanium, and Brass. Is he a geek? 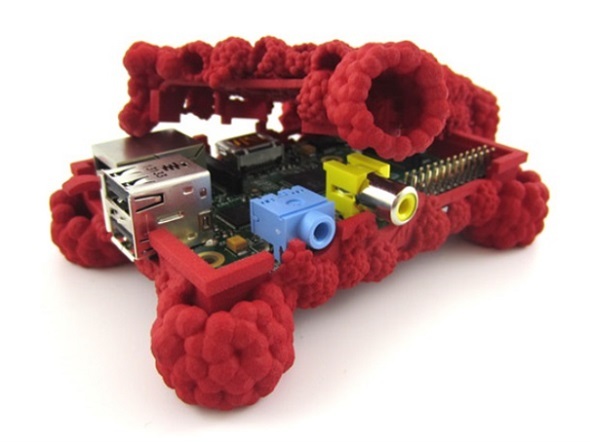 Then he can probably use this Raspberry Pi case made out of 3D printed raspberries in Polyamide, “Raspberries for Everyone!” by Cody Reisdorf. 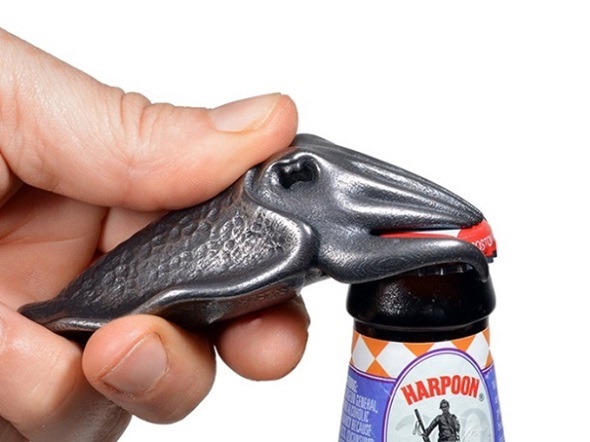 Let him open a bottle of beer like a boss. 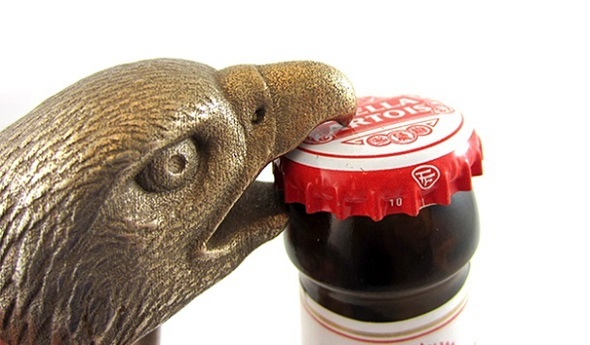 Check out the “Cuttlefish Bottle Opener” by Bathsheba Grossman and the “Eagle Head Bottle Opener” by Andrew Martin, both 3D Printed in Stainless Steel. Is he always looking for smart tools? 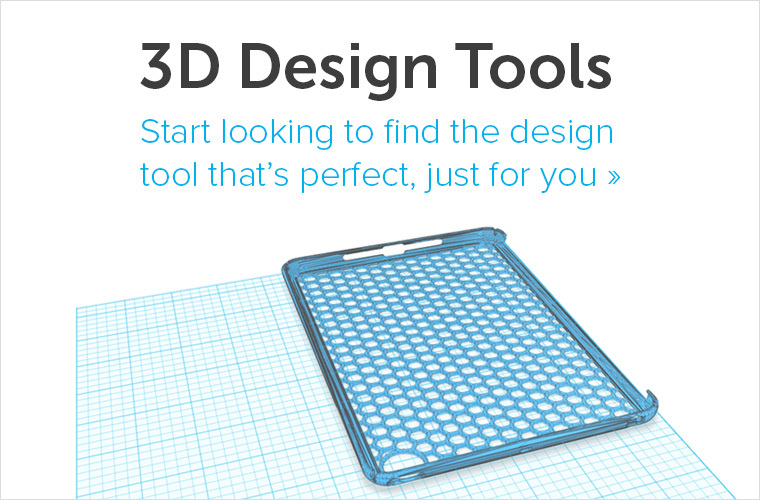 Then this handy “Saw Wrench” by the Tinkercad Team might just be what he’s looking for, 3D Printed in Stainless Steel. 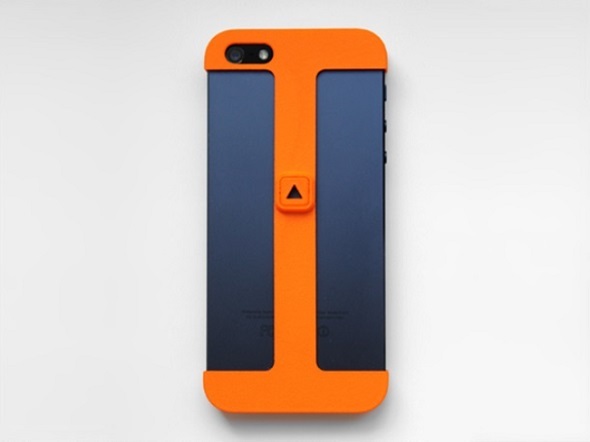 Looking for minimalist cases for his iPhone? 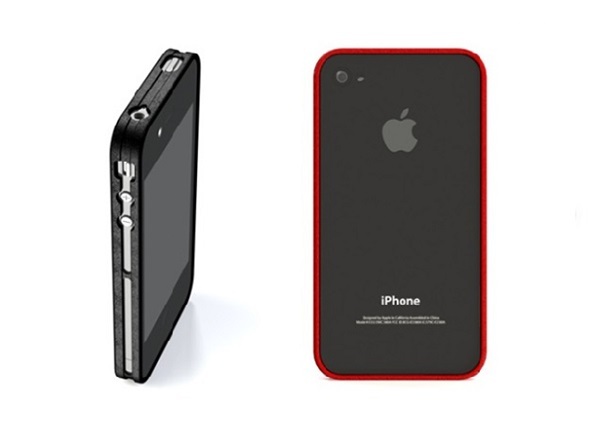 “Slim iPhone 4” case by Thingfuture and the “iPhone 5 Case” by rustylab could be interesting choices for you. Or how about an acoustic amplifier for his phone? 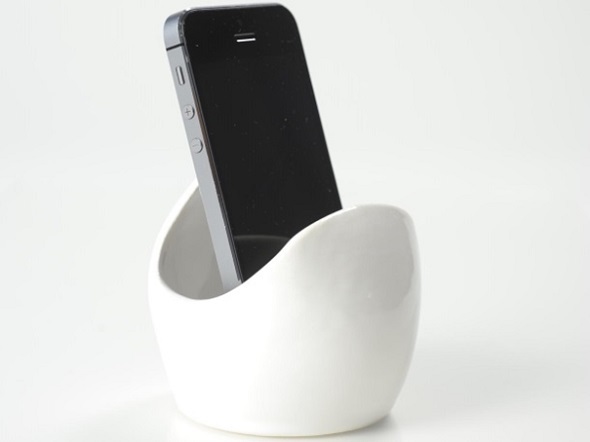 The “Bheard Sound Pod” by Bhold enhances the highs, mids and lows of a smartphone’s audio, 3D Printed in Ceramics. Is he a scale model enthusiast? Then a 3D printed train model in Gray Resin is the perfect choice. 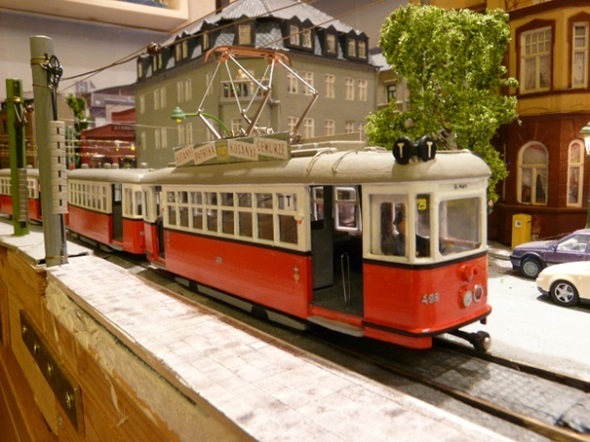 Check out the “Chassis Wien T1” tram by Guido Mandorf and learn how to paint this model in Guido’s tutorial here. Somebody looking for action? We have mounts for cameras in store. 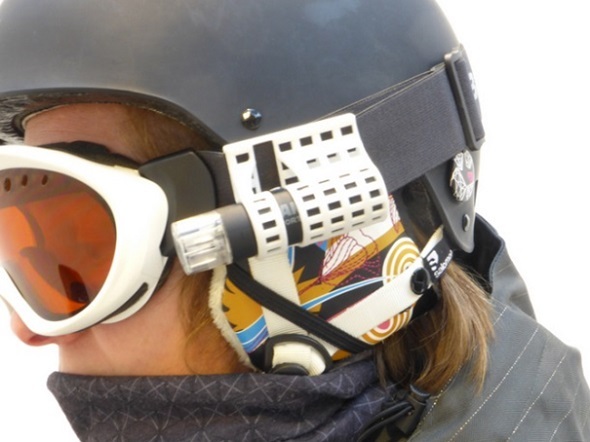 Take a look at this Camsports EVO camera mount for ski goggles by Monique de Wilt or a GoPro mount for kite surfers by Imprenta3D. Both were 3D printed in Polyamide. None of these gifts quite right? Simply browse our shops to find more items like these. 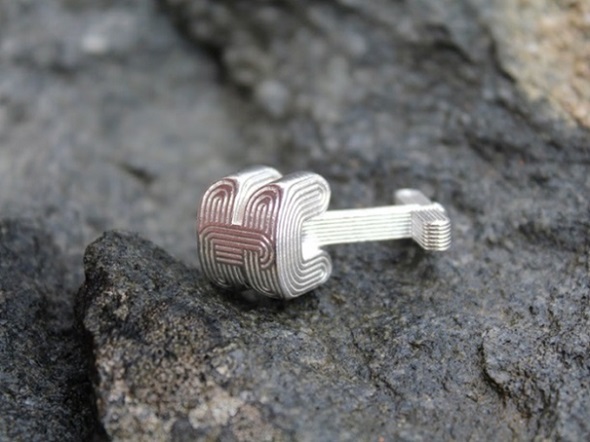 Do you have your own designs perfect for the men in your life that you want to sell? Check out our recently uploaded tutorial on how to start selling your items on our website and how to boost your sales.